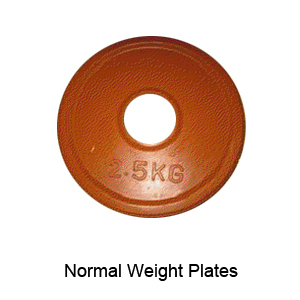 Quality Manufacturer Normal Rubber Weight Plates available in two sizes 29mm and 51mm Olympic size Rubber weight plates. We have all colour in that with high quality material while producing with tested quality . It can be use in commercial gyms and domestic use also.